From rash remedies to mole removals and clearing up pimples, dermatologists take care of all our skincare woes, which is why it's important to have a good dermatologist on call. Since finding a trustworthy doctor who also treats our ailments can be a bit tricky, we've compiled a list of the best dermatologists in San Francisco. Be it a yearly skin checkup or an appointment regarding a blemish or two, it's important that you have a good experience when visiting your doctor. Want laser treatment for dark spots? William Kwan, MD, is your guy. Or perhaps you want to try a new treatment for your rosacea? Visit Andrea Hui, MD. Whatever you skin ailment, one of these Bay Area–based dermatologists is bound to get to the bottom of it. For the best dermatologists in San Francisco, keep on reading. Dermatologist Monica Dahlem, MD, is "dedicated to her role as your skincare guru," says Liz Fanlo, a Bay Area resident and the owner of Liz Fanlo Makeup, Hair, Skincare. Not only did Dahlem help Fanlo discover and remove basal cell melanoma hiding in between her crow's feet, but she also removed a mole on Fanlo's cheek without residual scarring. And, while Dahlem is clearly talented at medical dermatology, she also happens to be a cosmetic dermatologist. But, don't worry, she won't push cosmetic procedures on you, says Fanlo, not unless you want them. If you plan to get cosmetic work done, it's of utmost importance that you find a skilled physician like Andrea Hui, MD. Having practiced cosmetic dermatology for years, Hui is extremely talented when it comes to treating rosacea, removing scars, and performing natural-looking fillers. Don't believe us? Just take a look at her before-and-after photos. If you're in need of laser treatment, look no further than William Kwan, MD. Not only does Kwan's office house some of the most advanced laser technology in the Bay Area, but he is also exceptionally talented at performing laser treatments of all kinds, such as tattoo removal and wrinkle reduction. Specializing in sun damage, dermatologist Megin Scully, MD, comes highly recommended by Hadley Mendelsohn, a Bay Area native and an editorial assistant at My Domaine. Mendelsohn says "Scully is super honest, thorough, and informative, but she's also relaxed and has a great sense of humor, which puts me at ease when I'm being poked at and warned against the dangers of my freckles." She further adds that Scully is attentive to the patient's needs, and is seemingly unbothered by time, aka Scully doesn't rush appointments. Chosen as Silicon Valley's Top Doctor by his peers, there is no doubt that Badame is a talented dermatologist. Thorough, well-organized, professional, and thoughtful are just a few of the words used to describe Badame on Yelp. 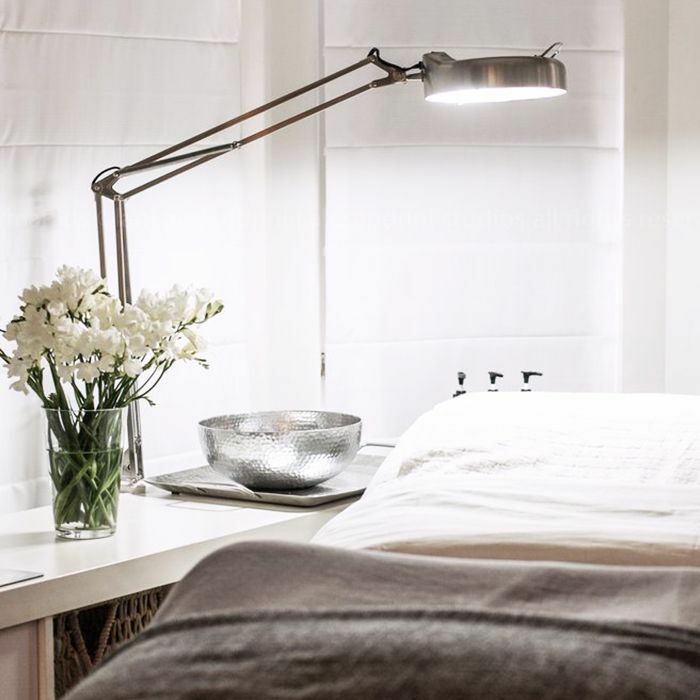 Plus, Yelp reviewer Michelle R. says that Badame's staff is accommodating when it comes to making appointments, which is paramount when an overnight skin issue arises. Jenna Dewan Tatum Suffered From Melasma, But What Exactly Is It?